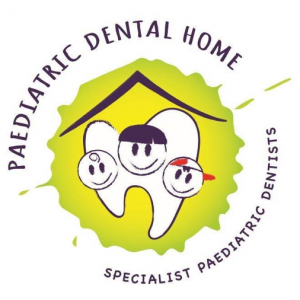 Paediatric Dental Home in Werribee is an approved provider of MySmilePlan! Paediatric Dental Home in Werribee is open Monday through to Thursday from 8.30am-5pm. There is parking available at the premises and there is ample all day parking in the service lane just outside the practice entrance.